ENO | We manufacture cutting edge hammocks, camping gear and accessories. 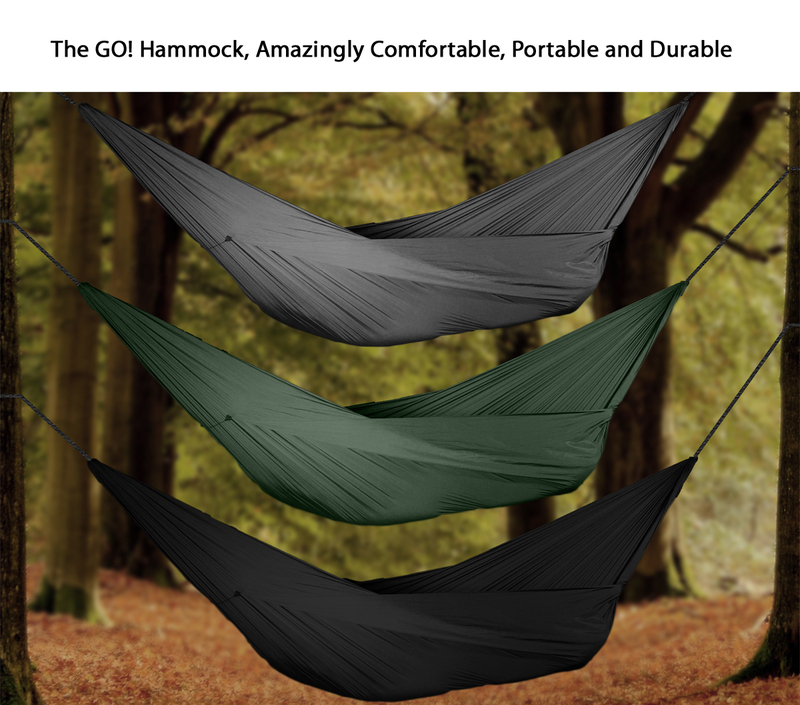 The competition is desperately trying to find out details about the new GO Outfitters hammock! Oh you’ll talk. 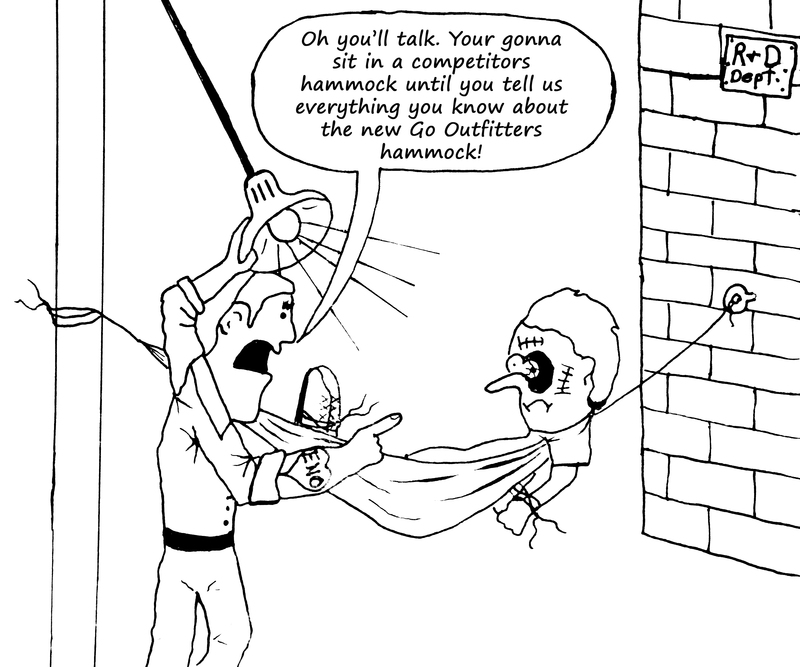 Your gonna sit in a competitors hammock until you tell us everything you know about the new Go Outfitters Hammock!